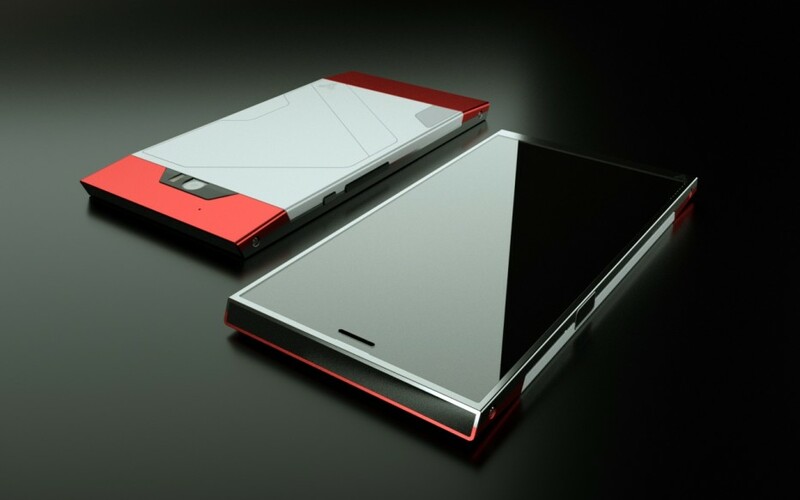 The Turing phone is an Android phone that is designed around the idea of it being unhackable. It does not come with a USB port or headphone jack or any other extension that could be used to manipulate the software. 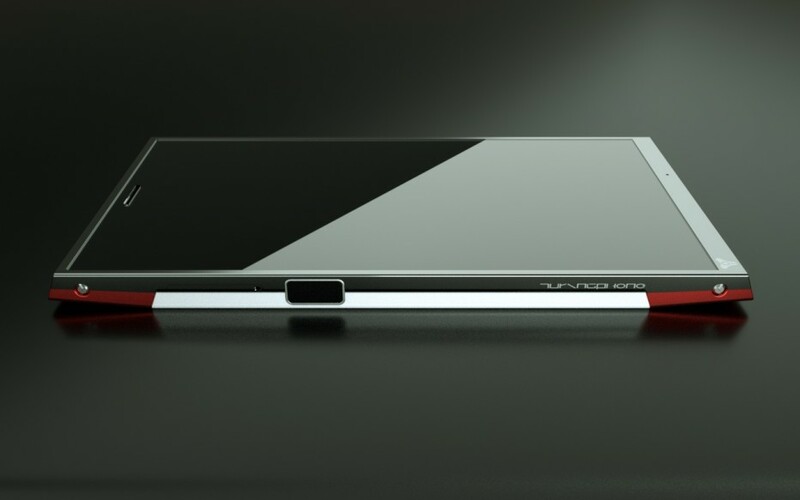 The Turing Robotic Industries has posted a release and order timeline for the Turing Phone. The features of this phone include a 5.5-inch 1080p LCD, a Snapdragon 801, 3GB of RAM, a 13MP camera, and 3,000mAh battery. You may not be impressed by these specifications, but the main selling point of this device is the hardened version of Android 5.1 with built-in end-to-end encryption and a fingerprint reader. On the 21st of September 2015, those of you who have reserved the phone during the initial reservation period will receive your first “Circle of Friends” invites. On the 24th of September 2015 you can start pre-ordering the Dark Wyvern special edition. Along with this all reservations will be informed to pay for the order (full payment required) and an upgrade to Dark Wyvern option will also be available. Apart from this if you are going to purchase the “regular” Turing Phones, you will be able to pre-order it at $610 (approx. Rs.40,312) for the 32GB and $740 (approx. Rs.48,858) for the 64GB, starting 24th of September 2015. The special edition 128GB will cost $870 (approx. Rs.57,472).